Provide intimate customer experience at every level, understand consumption pattern, retain old customers and attract new. Customer analytics is the process of understanding the journey and the relationship of a customer with an organization. Various technologies and methods are used to extract the right customer information from multiple sources such as social media, CRM, website, big data, call centers and more. This information is transformed into critical KPIs and Metrics that help organizations to deliver the right offer or product, to the right customer, at the right time. Reduce customer churn by accurately understanding customer behavior, predict the time to leave and provide the right offer or run effective campaign to retain them. Create the right message for the right client based on multiple attributes, create effective campaigns, and increase response rate, consumer loyalty and more. Segment customer more accurately and understand the target in depth. Decrease the cost of marketing campaigns by devising the best campaigns as per the customer group. Understand customers’ engagement through relevant channels such as social media, mobile and other digital channels. Customers are becoming more selective in terms of travel and hotels. Hotel companies have realized the significance of providing personalized services to their customers. This intimate experience has direct impact on customer satisfaction, brand recognition, cost reduction and revenue growth. Customer analytics dashboard allow easy aggregation of information from different sources such as Facebook, Twitter, Customer Survey, Customer Reviews, etc. By combining with POS or reservation data and historical information, it can provide a good perspective of each guest. EzDataMunch’s Customer Analytics Dashboard can create various consumer clusters. This helps to analyze the correlations between various variables that makes up a guest experience at the hotel. For example a guest with family may have a very different need than a guest who is traveling alone. It is important to understand these differences to provide more personal and intimate experiences to the customers. Historic data consists information such as where the guest stayed, where does he travel and more. Having information about the customer’s preferences like profession, frequency of business and leisure travel. What kind of beverages are liked, what kind of food is preferred, room customization requirements if any is important to ensure customer satisfaction and brand recognition. Customizable rooms availability and occupancy data. Some of this data comes from social media platforms such as Facebook, twitter, company websites, etc. Loyalty points is a very effective way to know who the customers are and how they spend their money and time in hotel and restaurant. Provide insight into the effectiveness of various loyalty and reward campaigns. Provides better revenue forecast by predicting return customers. Predict type of spend, up-selling potential, voice of customer and other important customer parameters. Customer survey will provide information on staff quality and effectiveness and also the training needs. Getting accurate performance insight from the staff performance scorecards. Determining priority based staff training needs. Measure mentor assessment and evaluation. A customer rewards those retailers who provide intimate shopping experience. Defining and segregating customer’s based on segments is no longer relevant in today’s market. Knowing customer deeply by understanding their preferences, propensities, their social media interactions and transaction history. This information can help retailers customize their approach towards every customer and ensure brand loyalty. Managers also need to ensure that their staff is well trained to handle customer queries or grievances. Trained staff is crucial to ensure customer satisfaction and brand recognition. Retailers provide loyalty and reward points to their repeat customers every time they shop. These points are a percentage of the money spent by customer that is being returned by retailers as a way to say thank you. It’s important to calculate the convexity of these points as retailers have to juggle between razor sharp margins and cost involved to ensure profitability. 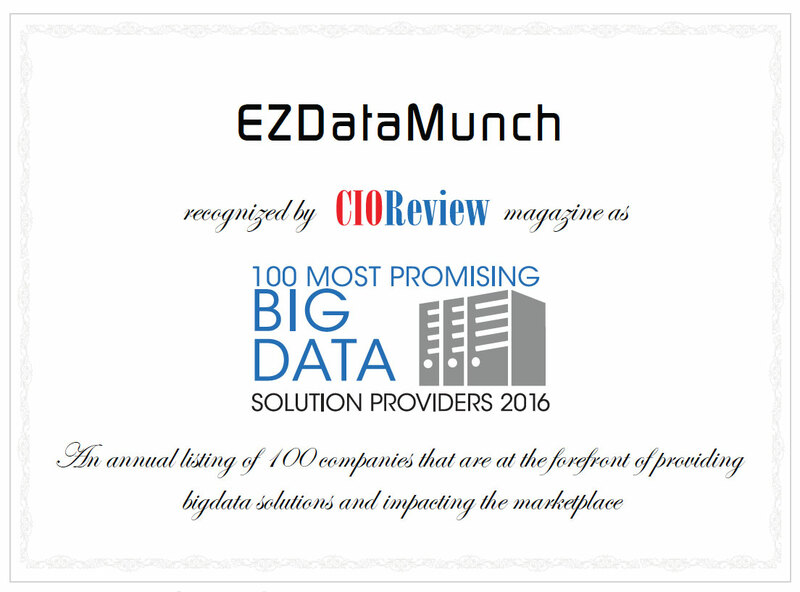 With EzDataMunch’s pre-built customer analytics solution for retail, users can discover opportunities to sell more to customer. Understand customer behavior and align offerings, devise marketing campaigns targeted as per segments and decide reward points to maintain profitability. Managers understand the complexity and cost involved in acquiring new customers and the importance of maintaining conducive relations with existing loyal customers. This situation is balanced out by devising customer loyalty reward points and other benefits. Get an aggregate view of customer loyalty. Categorize customers as per industry standards and analyze which category contributes the most towards sales. Delve deeper as per gender, age, location, and merchandise purchase history. Develop customized rewards and coupons based on above information to ensure customer loyalty, satisfaction and profit. Determine feasibility of rewards based on cost involved and profit margins. Staff quality and effectiveness can be analyzed by happy customers, staff helpfulness and interaction with customer and by the data available through multiple sources. This data gives users insight into factors driving staff behavior and to take necessary decisions. Its crucial to improve staff participation and motivation. Customer survey provides information on staff quality and effectiveness and also the training needs. Get accurate performance insight from the staff performance scorecards. We gave a high level description of our requirements and within 48 hours EzDataMunch team came up with the entire prototype that provided us an insight into how the entire solution may look like. It was a great surprise to find a company that can pull of something like this complex in couple of days. Need for smart practice across the board is growing in utility companies. Customer data is generated through multiple touch points. Daily operations such as meter’s reading, call center logs, complains and more produces critical data. This data helps to deduce customer satisfaction and company perception. Utility companies need a comprehensive customer analytics solution to make sense of the data. A smart BI solution coupled with best in class visualization dashboards, provide easy to understand representation of information like consumption patterns, operations and health of facilities. Integrating management solutions with real-time data leads to a clear understanding of factors like customer segments and load distribution patterns. EzDataMunch provide advanced customer analytics solutions specifically designed for utility companies. 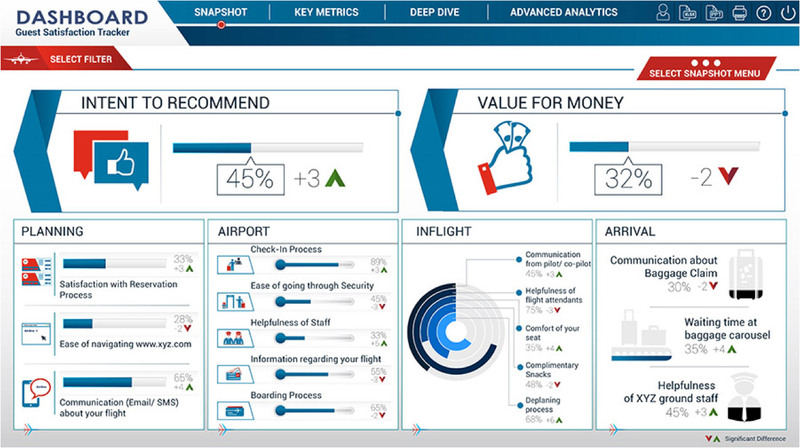 These dashboards represents key metrics that are crucial for taking informed decisions. Business users get easy access to operational and financial data like billing reports, customer care analytics and query reports and can check the overall health of the company anytime anywhere with just a click. View percentages of calls abandoned, contained and transferred represented with visual aid. See customer care metrics separated on a yearly basis. Track the success rate for customer call handling and identify weak areas to work on. See a breakdown of the reasons that led to a call being abandoned, transferred or contained. 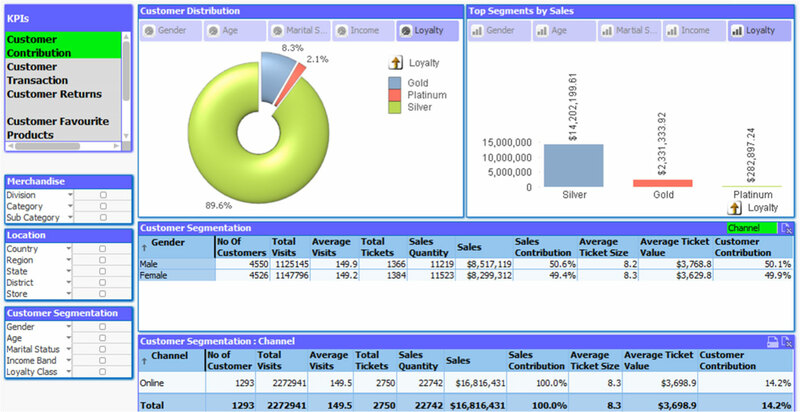 Study the opening query of customer calls received by your organization. Identify the query topic with the highest frequency of calls to optimize and troubleshoot those target areas. See what percentage of the total calls are constituted by which opening query and identify the major problems faced by the customers. Filter call metrics according to different parameters to sort the data into small and useful packets. Identify the frequently asked questions that your customers have about your products. Evaluate your company’s call handlers by how they handle customer calls. Identify the weak links in your customer support network based on the handler reports. 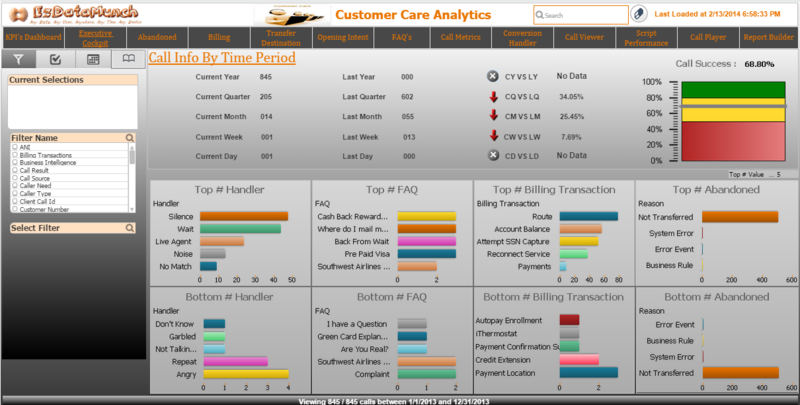 Dig down into your customer calls to analyze the best way to optimize your customer care. Identify the number of customer queries being transferred to further reduce resolution time. Filter data by tags such as billing transactions, caller type, call source etc. Locate weak points by seeing the percentage of calls abandoned and contained. 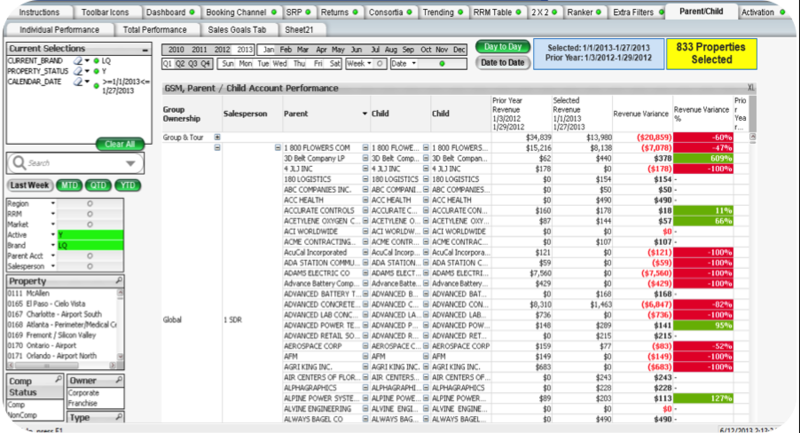 See data in both percentage and absolute numbers to use directly in business calculations.